Step Up Your E-Commerce Game: Make your customers go from like to love | CREATIVE RETAIL PACKAGING, INC. The internet has revolutionized the way we live, and how we shop is no exception. E-commerce, like online dating, provides a platform for customers to get to know you - and often times in absence of physical contact. Nowadays, we can order anything from a thoughtful gift to a month’s worth of groceries without even leaving the couch. As a result, our doorsteps have transformed into a new type of storefront. 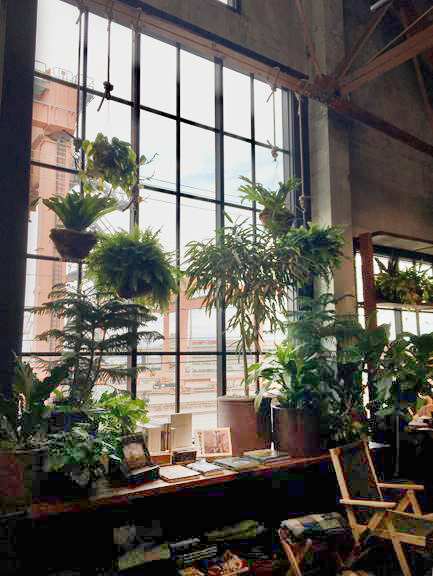 Traditional brick-and-mortar stores are by no means obsolete, but studies show a growing number of customers (particularly millennials) prefer to “window shop” and purchase online later. This provides opportunity for traditional retailers to build upon the in-store experience with an e-commerce program that feels just as cohesive and special. So what makes e-commerce so appealing? Why are customers “online dating” rather than going to the bar? And how can retailers differentiate themselves and make customers fall in love with them, without the traditional in-store experience? You know the saying, “It’s what’s on the inside that counts?” Never has this applied more than in the world of e-commerce packaging. Adding dimension to your e-commerce program presents an opportunity to get creative and capture the attention of the digital consumer. Having a great “profile” in this case means being authentic. And in the name of authenticity, it’s important that your packaging experience matches the physical or online experience you worked so hard to create. 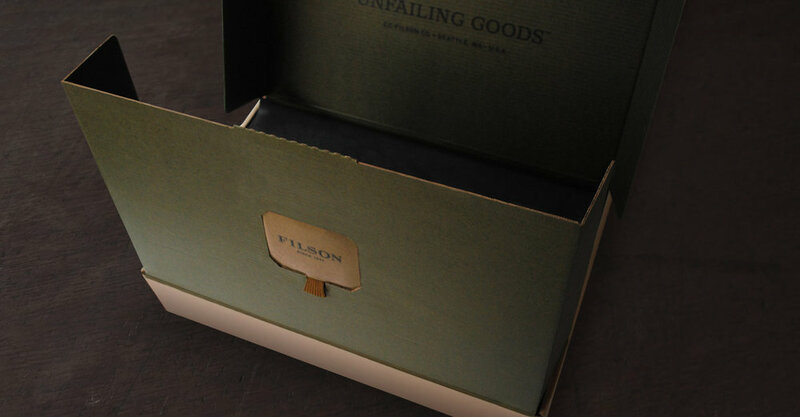 Our work with Filson is an example of how thoughtfully designed packaging can act as an extension of the brand and bridge the gap of the in-store retail experience. 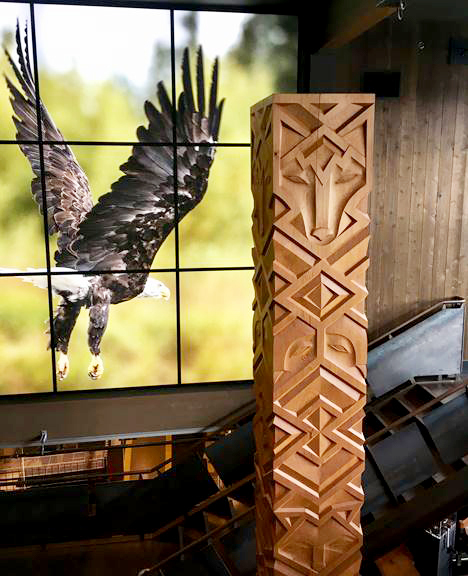 Their flagship store, located in Seattle, exemplifies their promise of unfailing quality and attention to detail. The result is a one-of-a-kind packaging suite featuring custom-made paper, custom-woven cotton handles, a new hangtag suite and a patent-pending shipping box. It’s true, the convenience of e-commerce has played a big role in its appeal to consumers, but there’s more to this story. Online shopping produces delayed gratification. It’s the same psychology associated with gift-giving during the holiday season – the appeal is the initial dopamine burst from the purchase and anticipation of receiving the product. According to this article in Psychology Today, this process creates a neural reward system, in which the delay itself makes the excitement over a new purchase last even longer. This anticipation makes it all the more important to package the product thoughtfully. Doing so creates an unboxing experience that both complements the product inside and produces a degree of satisfaction in its own right. 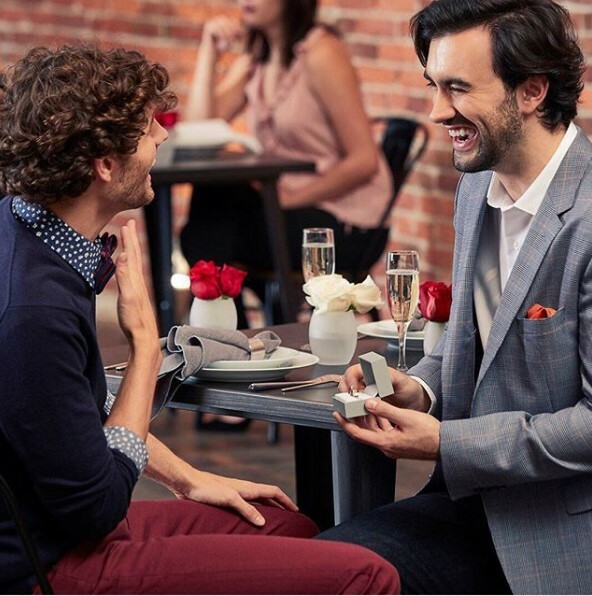 Our work with Blue Nile provides an example of this. We aimed to make the act of receiving an engagement ring in the mail as special and thoughtful as the act of giving it. As such, we thought through the customer experience from all angles, from the elegant, minimalist exterior, to the act of unveiling the product, layer by layer. We even anticipated the customer’s end goal of transporting the ring discreetly by including a low-profile pouch beneath the ring box, allowing the initial feeling of delight to last just a little while longer. Your e-commerce packaging is a perfect opportunity to continue the conversation with customers - beyond the point of sale. Well placed graphics can serve as a way-finding technique, guiding the customer experience step-by-step. And something as simple as tone of voice can add pizzazz to an otherwise dull substrate. This is an important factor to keep in mind, since after all, almost any customer will fall for a brand with a good personality. 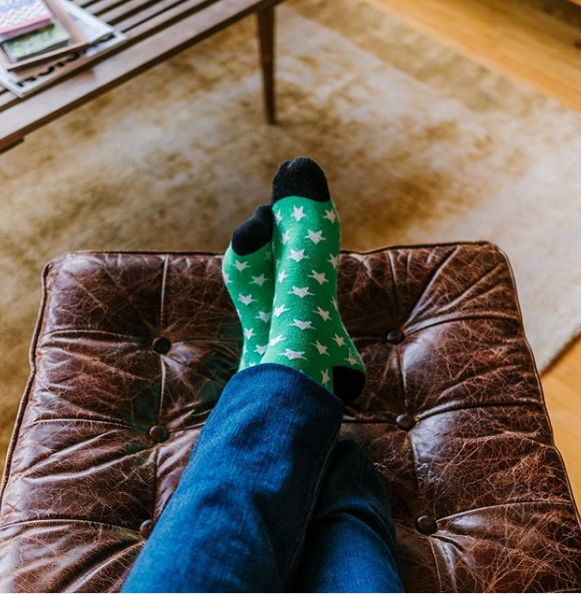 Our partnership with Foot Cardigan, an online retailer that outfits customers with fun and funky socks, illustrates a clever way subscription-based companies can leverage personality to distinguish themselves. 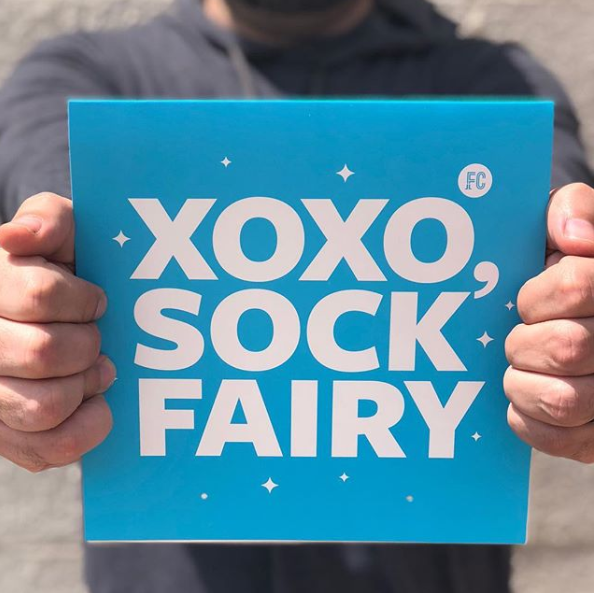 They’ve adorned durable poly mailers with clever messages against a bright blue background – perfect for catching your eye and creating a great first impression, while remaining consistently engaging throughout. One of the most exciting things about e-commerce is that it provides an unparalleled space for the emergence of new voices. It offers a level playing field where anyone armed with a unique idea and determination can compete. Packaging remains one of the most visible means through which retailers can differentiate themselves and create brand loyalty by connecting with consumers on a tangible level.